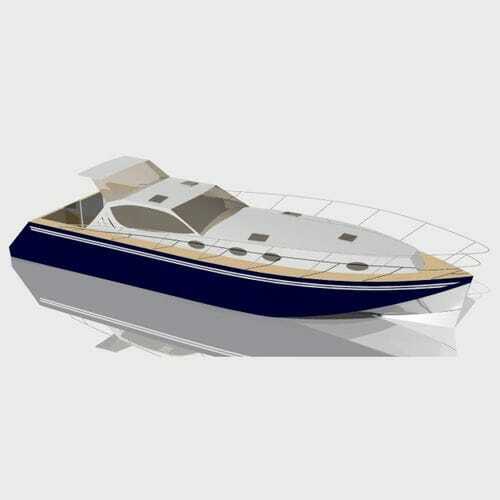 Inboard express cruiser / planing hull / hard-top / aluminum - DG - MANDL - Living on Water, Ltd.
Motor boats > Motor boats with cabin > Inboard express cruiser > MANDL - Living on Water, Ltd. Stand: MANDL - Living on Water, Ltd.
DG MANDL - Living on Water, Ltd.
DG-Boat is motor yacht with unique hull shape which combines elements of displacement and planing hull design (DG = Displacement Glider). 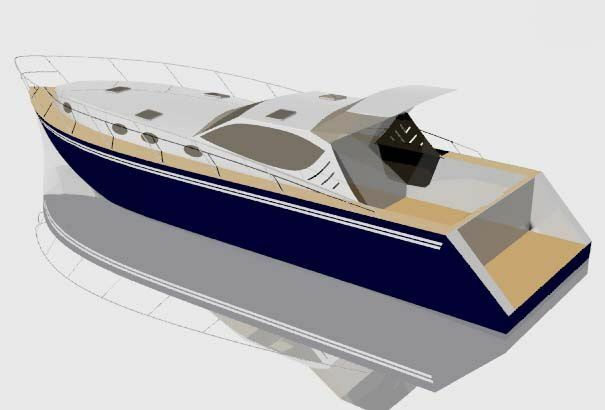 This kind of hull reduces fuel consumption up to 30% compared to similar sized displacement vessel. 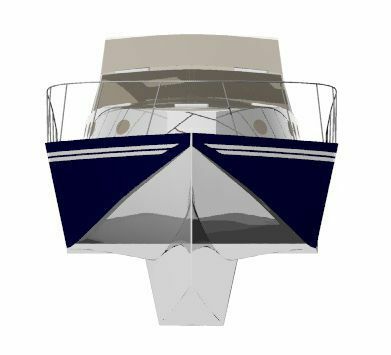 Hull shape development and building of this yacht was performed by austrian company PINICAL, owned by Dipl.Ing. Theodor Eder, who invented the hull shape. 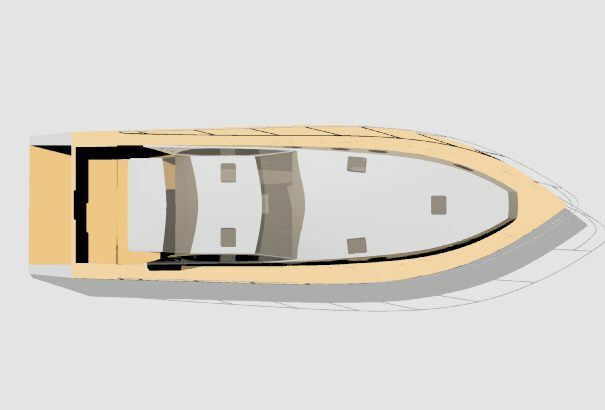 The hull shape is internationaly patented. Our company cooperated on design of steering system and rudders, tanks, superstructure and cockpit. 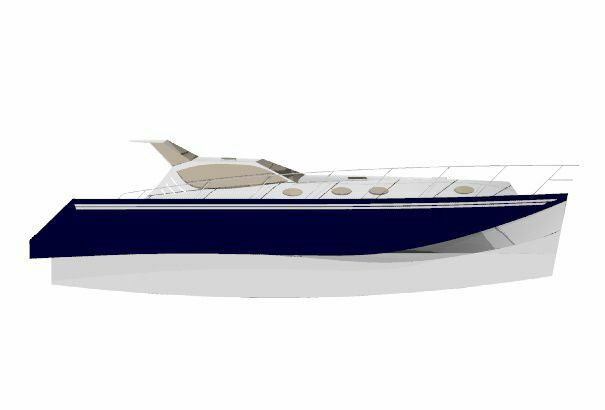 You can find more about this yacht on website of company ALSPHERE Engineering GmbH.